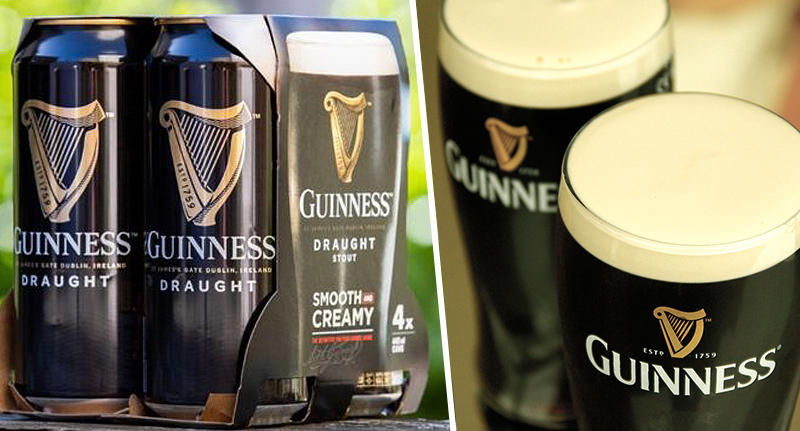 The makers of Guinness have announced plans to remove plastic packaging from their beer. 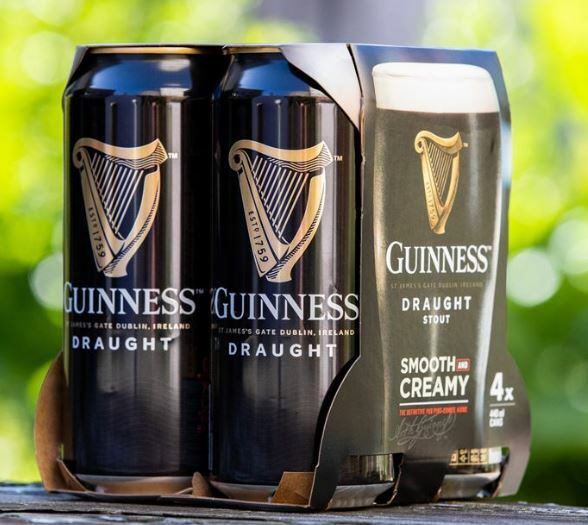 Diageo, the manufacturer of Guinness, is set to get rid of plastic ring carriers and shrink wrap from their multipack beer products, which include Guinness, Harp, Rockshore and Smithwick’s. 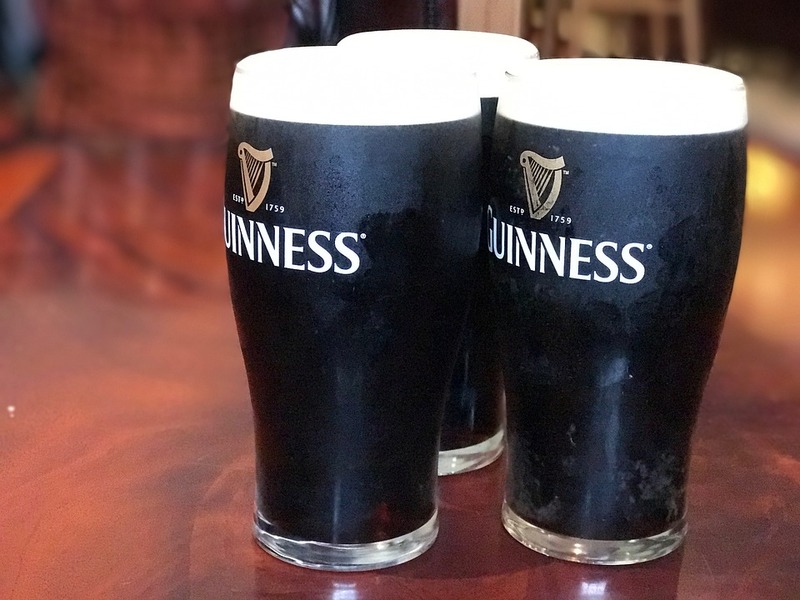 Although already less than five per cent of the company’s total packaging is plastic, Diageo are making the moves in an attempt to become more environmentally friendly. The upcoming changes will reduce their plastic usage by over 400 tonnes annually – which is the equivalent of 40 million 50cl plastic bottles. Individual cans are already fully recyclable, and instead of plastic, the multipack beverages will soon be wrapped in 100 per cent recyclable and biodegradable cardboard, meaning you can officially enjoy a refreshing Guinness guilt-free, with the knowledge no innocent sea animals will get caught in a plastic ring as a result of your drinking. To achieve their environmentally-friendly new initiative, Diageo are investing €18.5 million to reduce the amount of plastics used in its packaging, Independent.ie report. The business are investing €9.25m into their east Belfast facility, meaning the bottling and packaging plant in Northern Ireland will be the first site up and running with the new packs. They’ll hit the shelves in Ireland from August, before introducing them to the UK and other international markets in 2020. For 260 years Guinness has played a vital role in the communities around us. We already have one of the most sustainable breweries in the world at St. James’s Gate and we are now leading the way in sustainable packaging. This is good news for the brand, for our wider beer portfolio and for the environment. According to the BBC, Greenpeace spokesperson Mirjam Kopp approved of the change, though emphasised the need to embrace reusable sources. It’s great the Diageo is looking at ways to move away from plastic packaging. [But] by replacing plastic packaging with cardboard sleeves and boxes, Diageo will increase its reliance on pulp and paper, increasing the pressure on forests and potentially leading to more deforestation that, in turn, accelerates climate change. 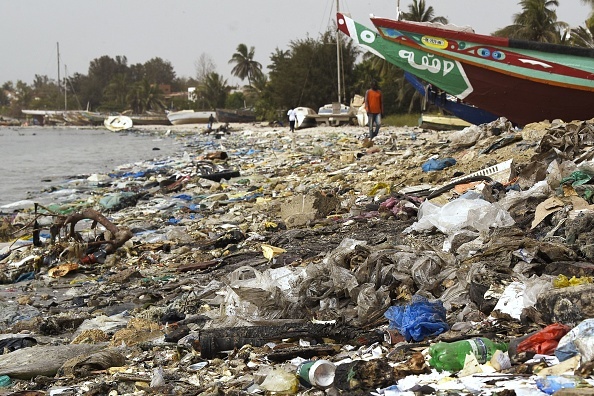 The real solution is to end throwaway packaging across the board and embrace systems of refill and reuse. Every step we make towards reducing single-use packaging is a step in the right direction; hopefully it won’t be too long before the majority of packaging is fully reusable and recyclable.